Don’t keep all those amazing pics and videos of the night to yourself. 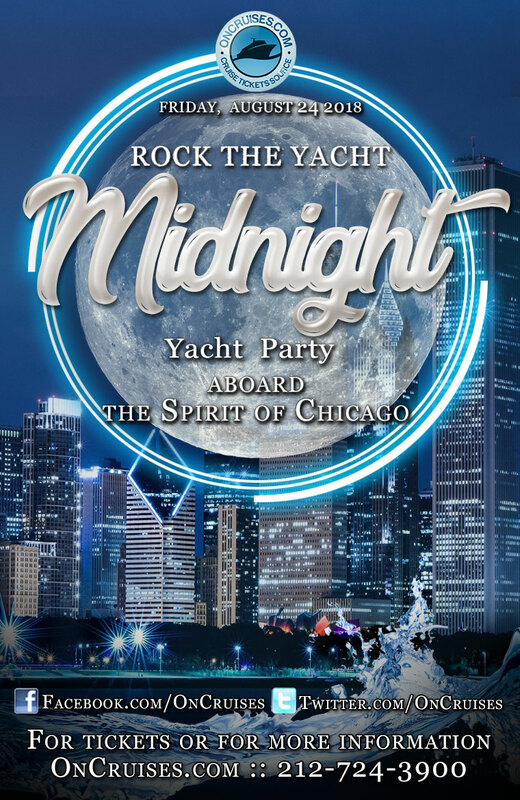 Share the experience on social media and let everyone know you were on the coolest midnight Chicago cruise! While you’re making everyone scrolling through your feed jealous, don’t forget to tag us on those Facebook and Instagram photos, and @ us on Twitter!